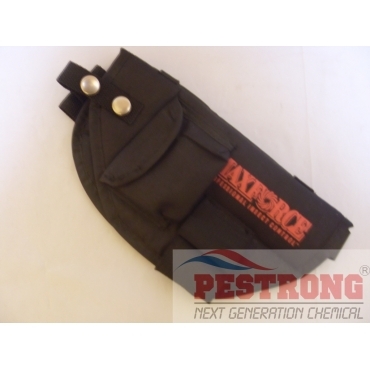 Where to Buy Maxforce Holster, Maxforce Bait Gun Holster - $33.95 for Sale with Fast Free Shipping! Maxforce Bait Gun Holster is professional Bait gun holster to carry bait gun or syringe, tip with belt clip. B&G Extension & Tip Kit for Bulb Duster -..
Also, can hold two(2) of all kind of bait gel include maxforce, optigard, invict, etc. You can use this for easy carry your tool with your belt. Never worried about lost your tool at site. If you need the plastic tube to hold syringe in a holster, buy Maxforce Pro Bait Gun Kit BA-42001. If you want to more save, Purchase our Maxforce Bait Gun Professional German Cockroach Kit. A good bait gun holster. It's light and easy to attach to a belt. It's the perfect size so it doesn't get in the way or anything. Unfortunately the plastic tube inside the holster is too small to fit the bait gel tubes. Therefore you can't put the gel gun into the holster!!!! A complete waste of money!!!!!!!!!! This is a great holster to have. 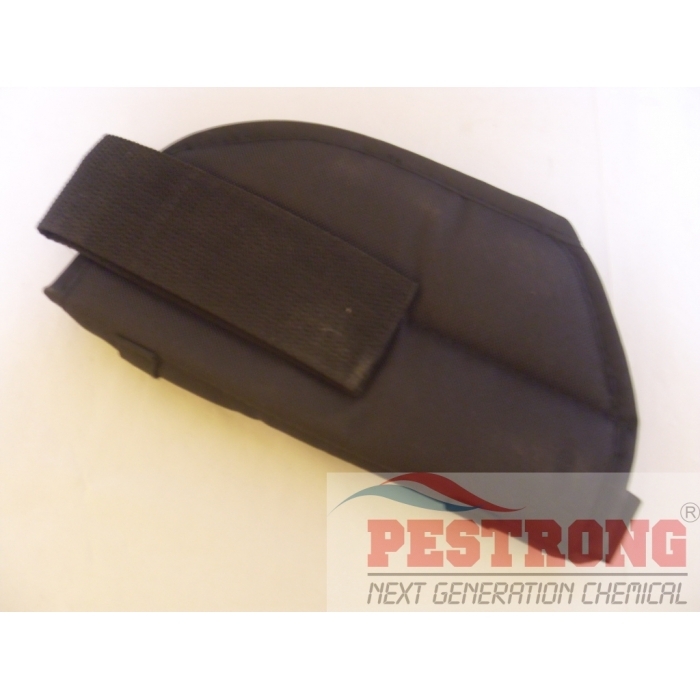 You can store everything you need for a bait gun application in or on this holster. It's also a great peace of mind that you aren't just leaving a bait gun loaded with poison on the floor or ground and potentially getting it on there. Also, if you have a lot of areas you need to apply the bait gels, this is great way to keep the bait gun constantly on you. It is on the expensive side, but it's not a big deal when you factor in that other knock off version won't snugly hold the gun, or the straps feel cheap, or don't hold everything you need, etc.